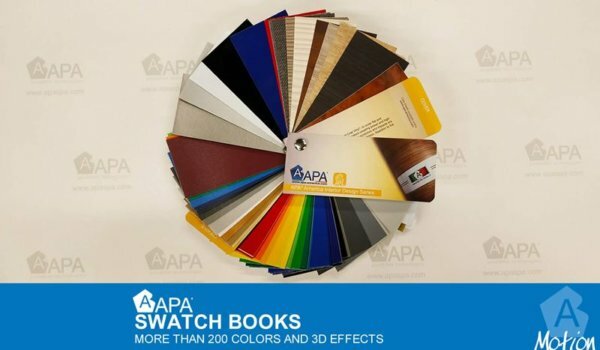 With all these new colors coming out, we have turned 1 swatch book into 2! Let your fingers do the walking and the actual colors do the talking with our new swatch fans. MOTION line. More than 100 finish and color combinations, from Chrome series, to Matte, Satin, Pearl, Gloss, Gloss Metallic, Matte Metallic, Satin Metallic, 3D effects, Candy, SuperCandy and Ultramatte. ARCHI line. 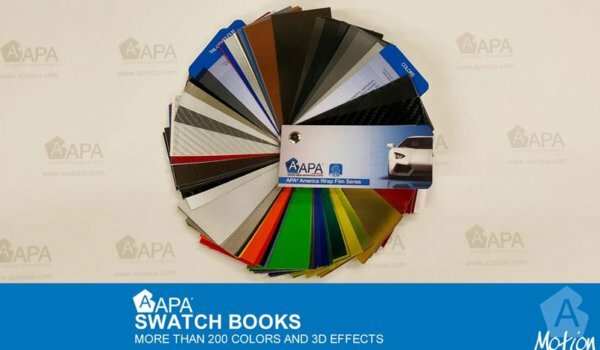 More that 70 finish and color combinations, from wood grains, to Carbon fibers, Brushed aluminum, Gloss, Matte and 3D laminations. 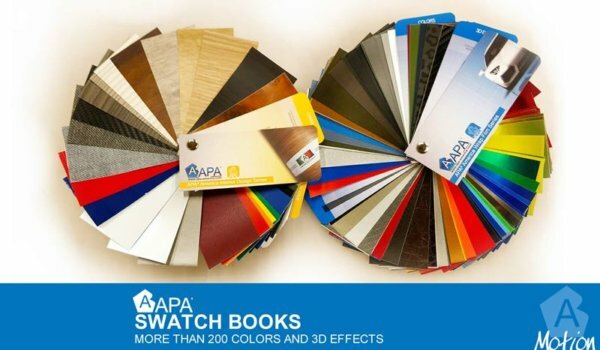 One of the broadest color and finish palettes in the world, enabling one-piece application with fewer seams. We are always researching and creating new colors and effects, so stay tuned!